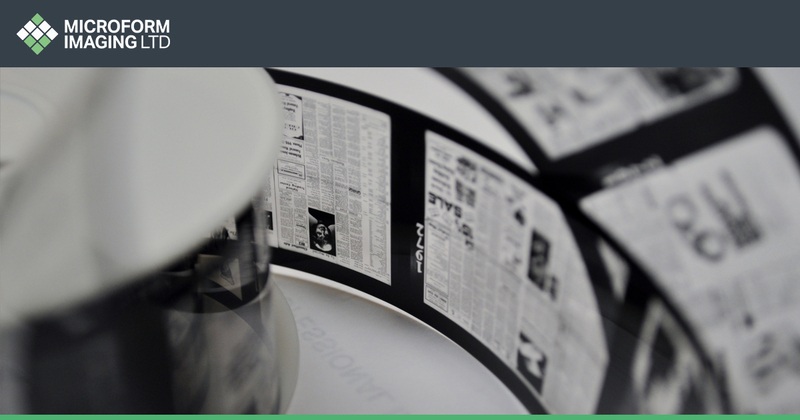 Although much of our time at Microform is spent on document scanning, book scanning, and specialist OCR scanning, we still dedicate a large proportion of our time with microfilm. Having been in business for over 60 years, we have worked with people and organisations from a range of industries. 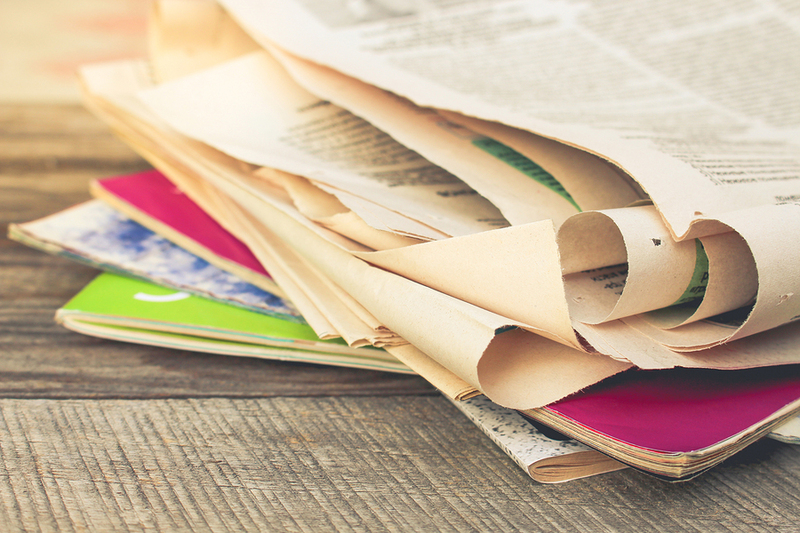 From financial and automotive, right the way through to medicinal and educational, we have worked with a wealth of businesses, handling confidential and private microfilms to help us become one of the most trusted and go-to microfilm scanning companies in the UK. Due to the fact that much of what we handle (up to 80 per cent) is private and confidential, we take strict measures to ensure that the material we work with enjoys the safest and most secure processing conditions. Our facilities, over 10,000 feet of them, are temperature controlled and are split into two working areas. The first is for storage and preparation and the is second for the various scanning processes and services that we offer. Aside from our very own drivers, who operate in marked and tracked vehicles, we also have a dedicated team that dedicates itself to handling old, delicate, and fragile material. With hundreds of hours of accumulated experience, our team has the knowledge and flexibility to work on projects both offsite and onsite. In fact, we have worked in some of the most prestigious locations in the country, including at Windsor Castle (working in the Queen’s private archive) and at the Museum and Library of Freemasonry. 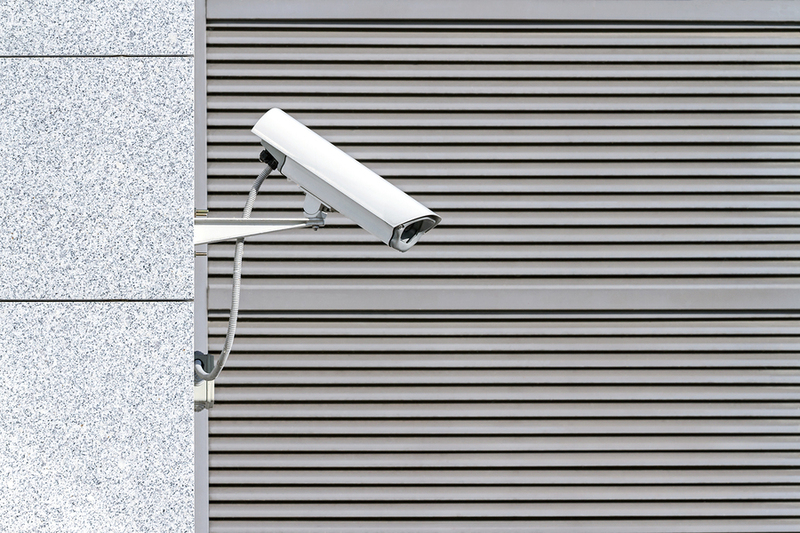 As stated before, we have worked with a wide range of confidential materials belonging to financial institutions and educational organisations, which means that security is one of our top priorities. Any staff member handling client information is contractually obliged to sign confidentiality agreements to ensure that all our processes are as stringent as possible. Once that microfilms are scanned they are then returned to clients on a secure USB stick or hard drive which is delivered personally by our delivery staff. All deliveries require signatures as proof of delivery. When the electronic files have been approved and signed off, we can then arrange for the return or secure destruction of scanned microfilms. Compliance with all current legislations including the data protection act 1998. Preservation is at the heart of our company and we care about the preservation of information of all kinds. This is why we offer our microfilm scanning services to everyone, whether they’re an individual or a business. Although microfilms are some of the hardiest non-electronic storage devices on the planet, digital microfilm scanning helps people access information and materials within a matter of moments.